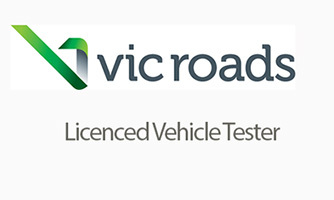 Triple S Motors can carry out Victorian Roadworthy Inspections for vehicle registrations. Any new vehicle (purchased in Victoria or elsewhere) from a dealer not enrolled in the Victorian Proof of Identity arrangements. When registration has expired for more than 12 months. If you have a vehicle which needs registration or you are planning to sell or buy a car and just want peace of mind that your car is entirely roadworthy and safe to drive, get a Triple S Motors Roadworthy Inspection now.